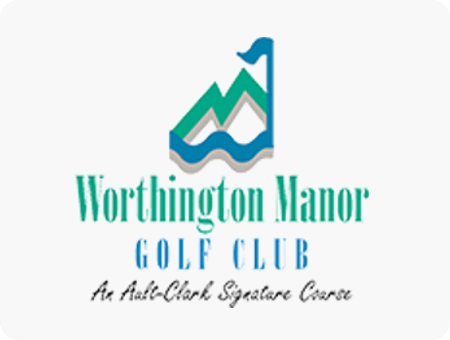 Worthington Manor Golf Club’s annual Ault-Clark Membership is just $179. Member must complete and sign a membership application/agreement and keep a current address, mobile phone number and email address on file. Membership is not transferable and expires one year from date of purchase. Preferred rates are for 18-holes with or without cart and practice facility use. All rates are subject to tax, change and not valid with other offers, promotions, special events or with group outings. Worthington Manor gift cards may not be used as a form of payment for annual membership fee. The Ault-Clark membership program is subject to change including the number of programs offered.